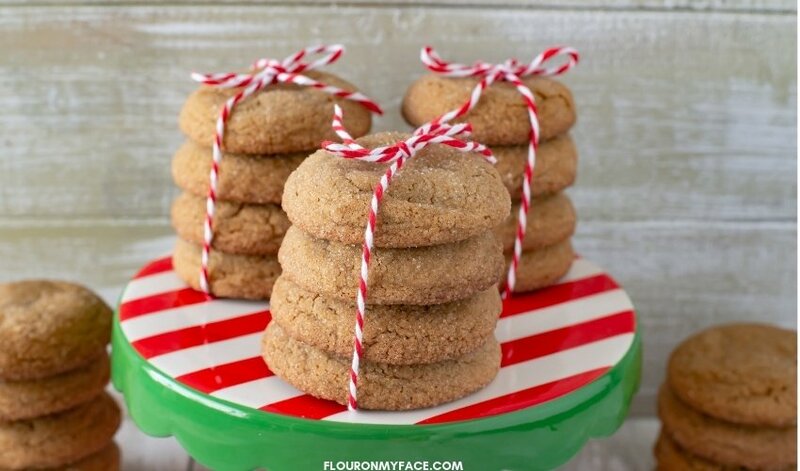 Big Soft Ginger Cookies recipe is an old-fashioned Christmas cookie recipe. The Christmas holiday baking season just wouldn’t be the same without a big batch of Big Soft Ginger Cookies. Leave a plate out for Santa or eat some and use some for a great ginger crust for one of your other holiday baking recipes. I found this lovely recipe for Pumpkin Cheesecake a few weeks ago and decided to make it for Thanksgiving. The recipe called for ginger cookies for the crust. Soon after finding the recipe for the cheesecake the latest issue of Country Woman Magazine was in my mailbox. And what do you think was in the magazine? Well, of course, a recipe for Big Soft Ginger Cookies. I have made Ginger Bread Men cookies before but I have never made soft ginger cookies before. Big Soft Ginger Cookies are perfect for your Christmas cookie exchange. Bake up a double batch of homemade ginger cookies for your cookie exchange. To make them extra special you can drizzle them in a powdered sugar glaze. Or dip one half of the cookie in melted chocolate. I was very happy with the way the cookies came out. They had a nice ginger flavor and tasted really yummy with a cup of coffee. I made them at the beginning of the week and was lucky that there was enough left to make my crust by Wednesday. In a separate bowl whisk the flour, ginger, baking soda, cinnamon, cloves, and salt together. Gradually add the dry ingredients to the creamed mixture and mix well with a wooden spoon. Use a metal tablespoon to scoop the dough and roll the dough into balls, then roll in dough ball in the sugar a bowl to coat all sides. Place each dough ball 2 to 3 inches apart on the prepared baking sheet. Bake at 350 F. for 12 to 15 minutes or until puffy and golden around the edges. Cool for 5 minutes then remove the cookies from the cookie sheet and cool on a wire rack. Makes about 2 to 2 1/2 dozen soft ginger cookies. 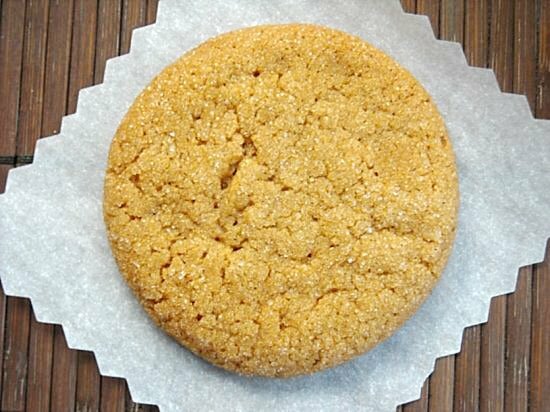 This soft ginger cookie recipe will make 26 large 3-inch cookies. You could make double that if making smaller cookies. I used a metal tablespoon to measure the cookie dough before rolling the ginger cookie dough into large balls. Using a tablespoon or cookie dough scoop is the trick to baking uniform sized cookies. If making smaller cookies decrease the baking time to 10 to 12 minutes. Pin or Print the Big Soft Ginger Cookies recipe below. 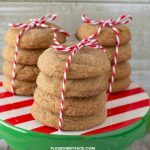 This old-fashioned Big Soft Ginger Cookie recipe bakes up beautiful 3 inch round soft and chewy ginger cookies just like grandma made. 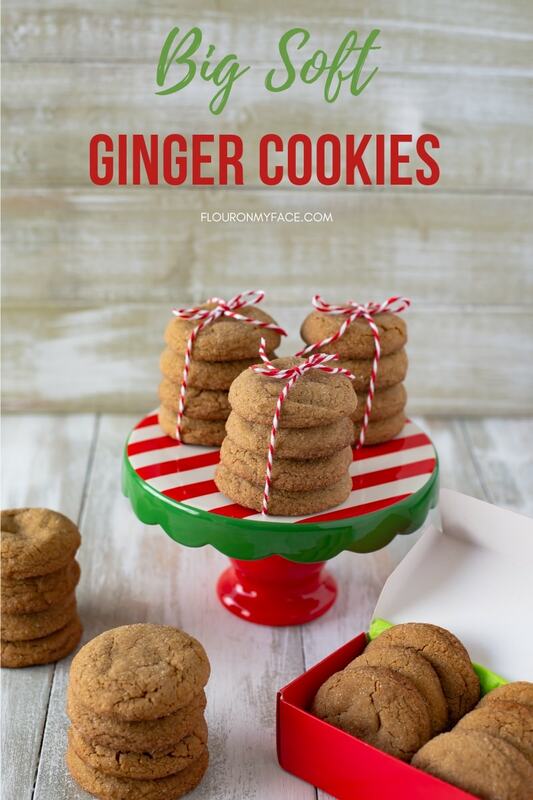 These homemade ginger cookies are a great Christma cookie exchange recipe. Soft Ginger Cookies are perfect with a glass of milk or can be baked for your Christmas cookie exchange. 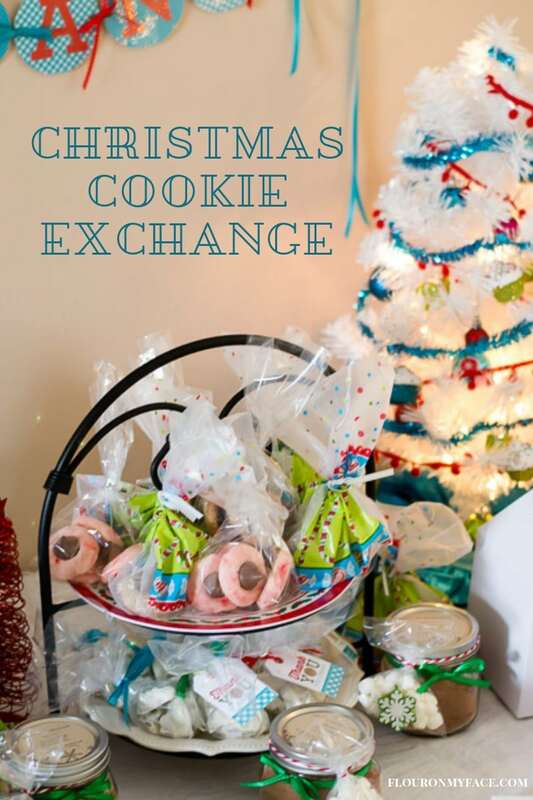 Celebrate Christmas in style by hosting a Christmas Cookie Exchange this year. 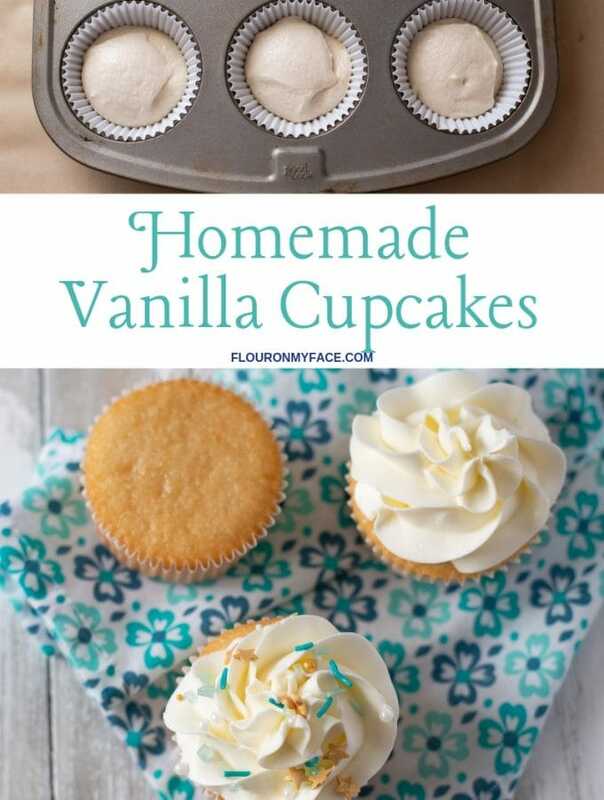 I've made these or at least a recipe that was very similar and it was fantastic! 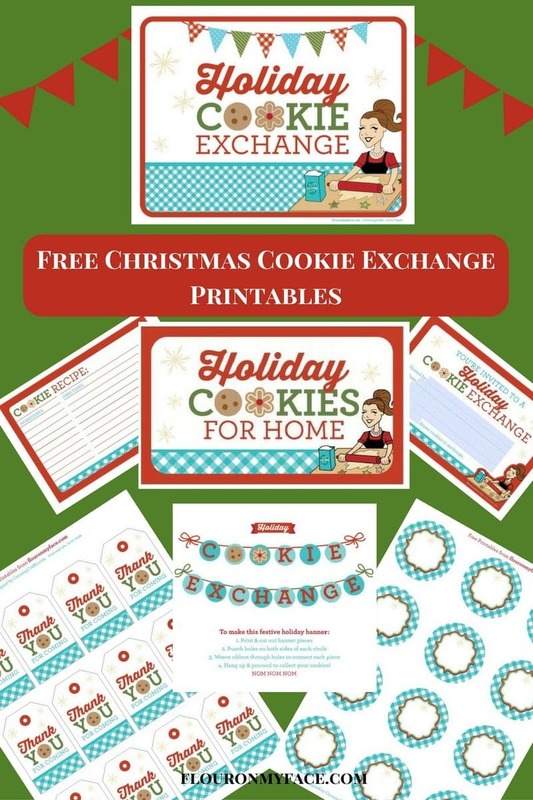 Great cookies for the holidays :). 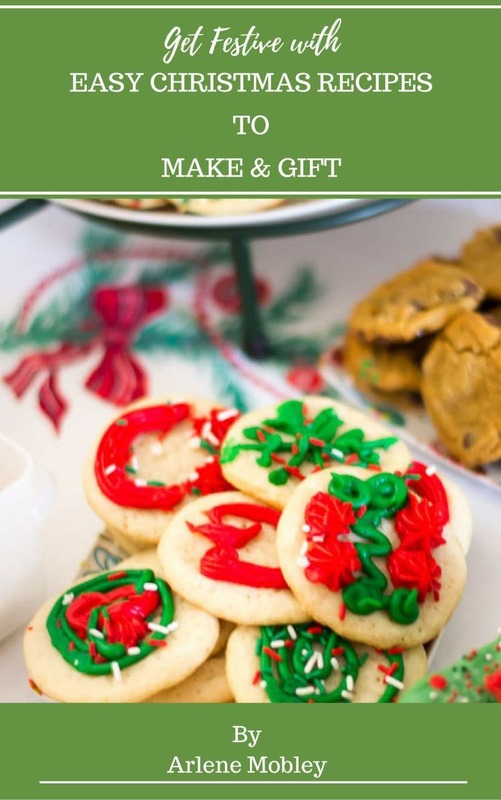 A timely cookie recipe for Christmas! Big soft cookies with a big glass of ice-cold milk. I must say, it's a tie between Swedish Cinnamon Rolls and ice-cold milk. These sound wonderful! Congrats on making it to the top 9! 🙂 Gorgeous photos! 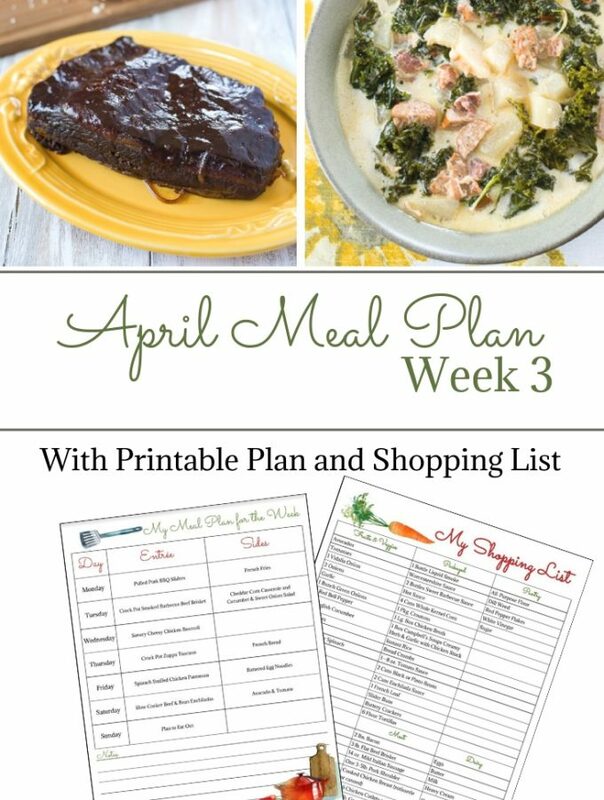 i really like to cook on next sunday. Congrats on making the Top 9, that last photo is absolutely beautiful! Great job making the top 9! 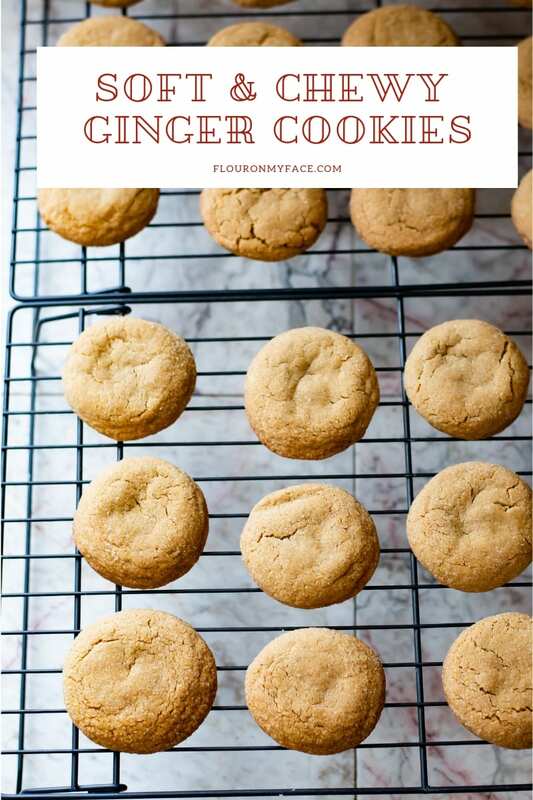 I saw these on Baking is Hot and the words big, soft, and ginger hooked me right away! These cookies are beautiful and I love soft cookies. Crisp, exotic and gorgeous looking ginger cookies. 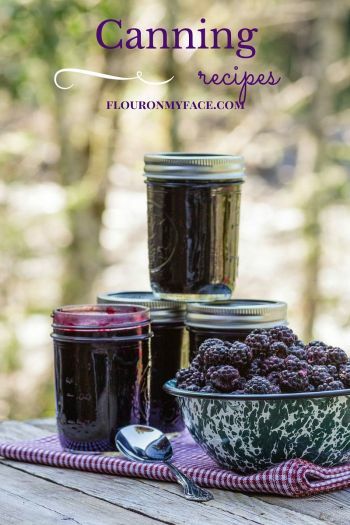 Lovely space and great collection of recipe. Best wishes. I just baked these for the first time for an Ornament Exchange party I hosted. However I made them a little smaller, lol. 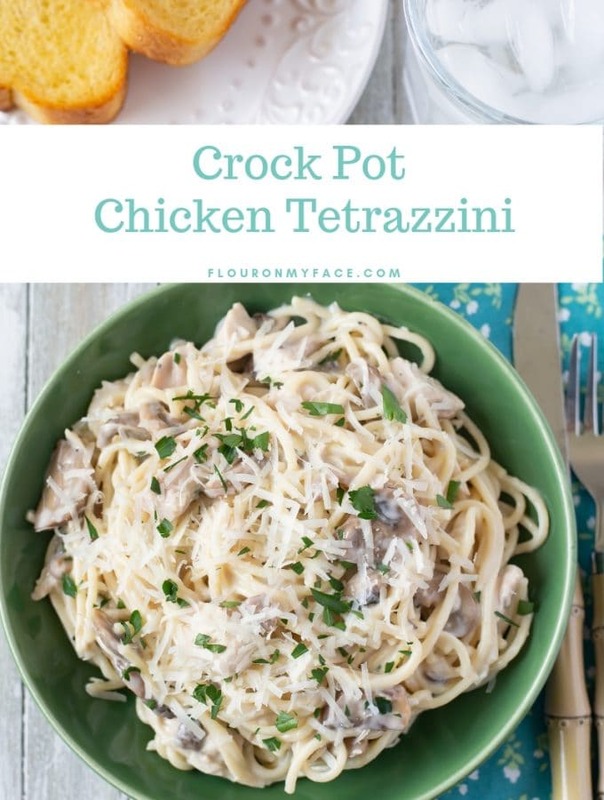 These were so flavorful and a hit with my daughter! This recipe will be going into our must bake cookie list for the holidays. 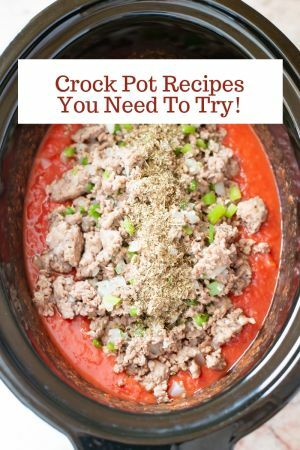 So glad to hear you tried and like the recipe. Happy Holidays!